Connections in Greece are kind of a complex issue to deal with, especially when island-hopping. 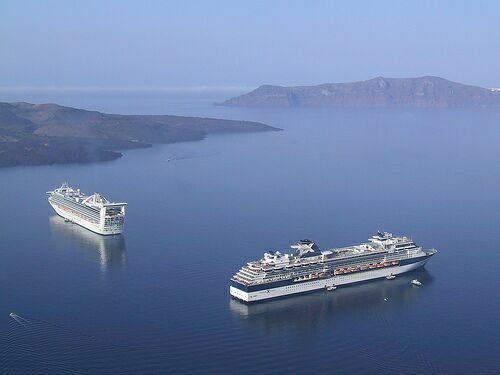 Greece has one of the largest ferry fleets in the European Union. Our experienced ticketing department is here to find and book the most convenient domestic air and ferry tickets to almost every location in Greece. In addition, our IATA license enables us to book international air tickets for your customers.